In 2012 Great Bear digitised a selection of audio and audio-visual tape for the Heritage Lottery Funded exhibition, Music & Liberation. The first job was to migrate a short film by a feminist film making collective called Women in Moving Pictures who were based in Bristol in the early 1980s. 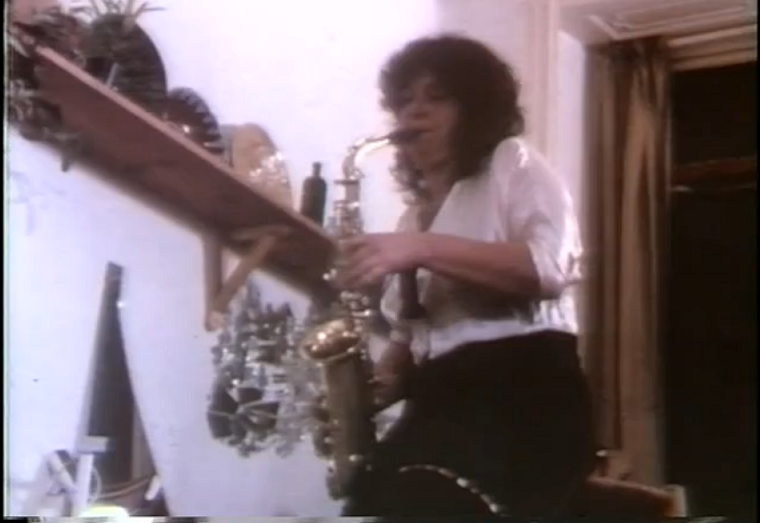 The film shows how the Bristol Women’s Music Collective were using feminism to politicise music making and includes footage music workshops, group performances interspersed with self-defence classes and intimate conversations. Several copies of the film had been stored in the Feminist Archive South, including the master copies. Out of curiosity the u matic copy was initially digitised, before the original was migrated to high definition digital format. Another job digitsed a series of rare recordings on tape, donated by Maggie Nicols. 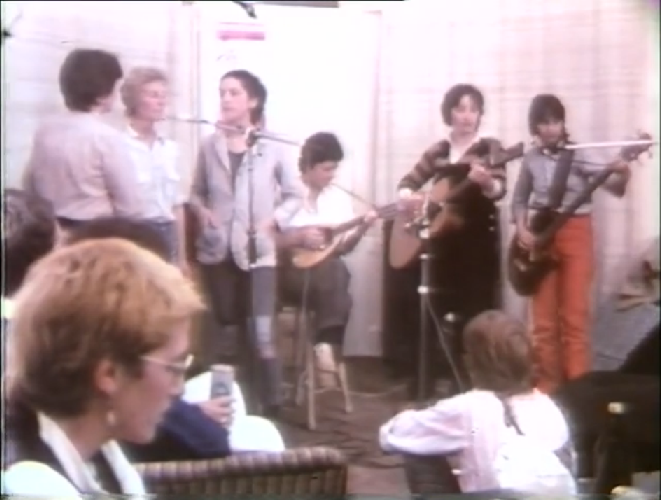 This included rare footage of the pioneering Feminist Improvising Group, whose members included Sally Potter, Georgina Born and Lindsay Cooper. One of the tapes was originally recorded at half speed, a technique used to get more recording time. We used the Nakamichi 680 Discrete Head Cassette Deck to play back the tapes at the correct speed to ensure the highest quality transfer. 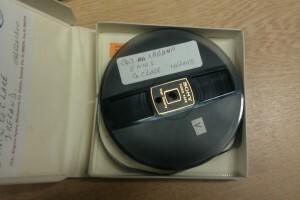 We also digitised a series of tapes from the open improvisation collective Maggie co-founded in 1980, Contradictions. This included the performance ‘Madness in a Circle’ and many other creative experiments. Music & Liberation re-opens at Space Station Sixty-Five in London for the last four days of its UK-wide tour on 10 January, so if you want to listen to the music or watch the films make sure you catch it. 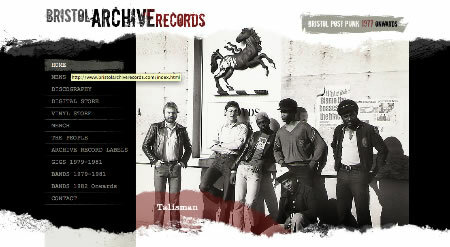 We’ve recently been proud to be regularly involved in the transfer of a range of rare and often unique recordings of great but often forgotten Bristol bands from the late 1970’s onwards. Many of the recordings have survived well over the years and sound great, a testament to the bands and the engineers that recorded them.